Leading Exporter of head beam alignment from Mumbai. Head Light Checking equipment for passengers cars SUV’s with built in Lux Meter. 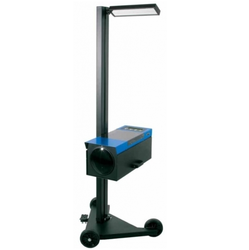 Looking for Head Beam Aligner ?